2 REBECCA F. KUANG born in Guangzhou, China, studies modern Chinese history at Georgetown University, and will be pursuing her graduate studies at the University of Cambridge as a Marshall Scholar. 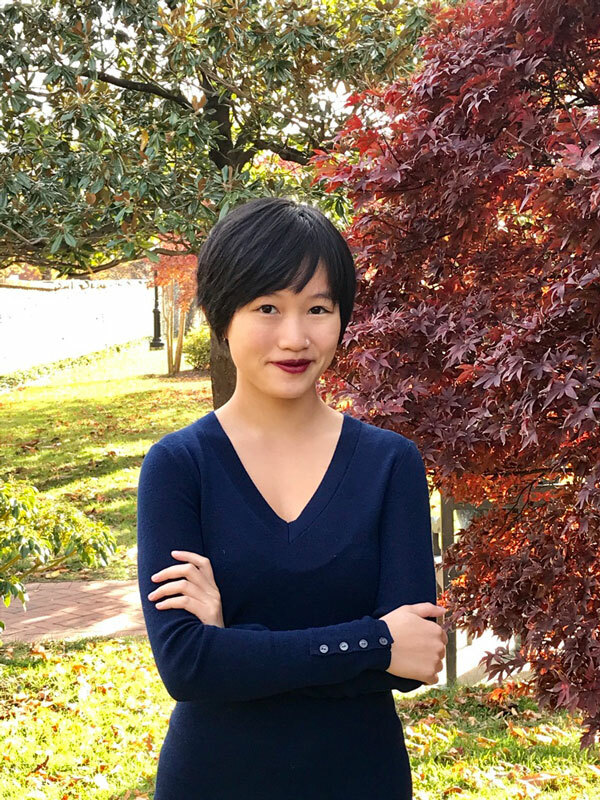 REBECCA F. KUANG born in Guangzhou, China, studies modern Chinese history at Georgetown University, and will be pursuing her graduate studies at the University of Cambridge as a Marshall Scholar. Her debut novel “The Poppy War (Harper Voyager, May) is a powerful epic fantasy historical fiction with roots in the 20th-century history of China. The story is about empire, drugs, and shamanism. Her novel is the first book of a trilogy and is considered best fantasy debut of the year. China-underground: What motivated you to become a novelist? When did you understand your passion for writing? Rebecca F. Kuang: I’ve always enjoyed creative writing, but I didn’t receive any formal writing training before I wrote my first novel in part because I and my parents both were terrified that I had no career prospects in that field. When I took a gap year in 2015-2016, I suddenly had much more time on my hands because I didn’t have homework to do after work ended at 5. So I downloaded Scrivener (a word processing app with a lot of great features for writers) and set the goal of writing 2000 words a day. Three months later I had my first manuscript. Way too many to list. It’s AAPI (Asian American and Pacific Islander)Heritage Months, so here are some big Asian influences: Maxine Hong Kingston, Iris Chang, Chang-rae Lee, Cindy Pon, Ken Liu, Julie Otsuka, Ruth Ozeki…honestly, the list just goes on and on. What about your debut novel “The Poppy War”? Where the idea come from? How long did it take you to complete it? 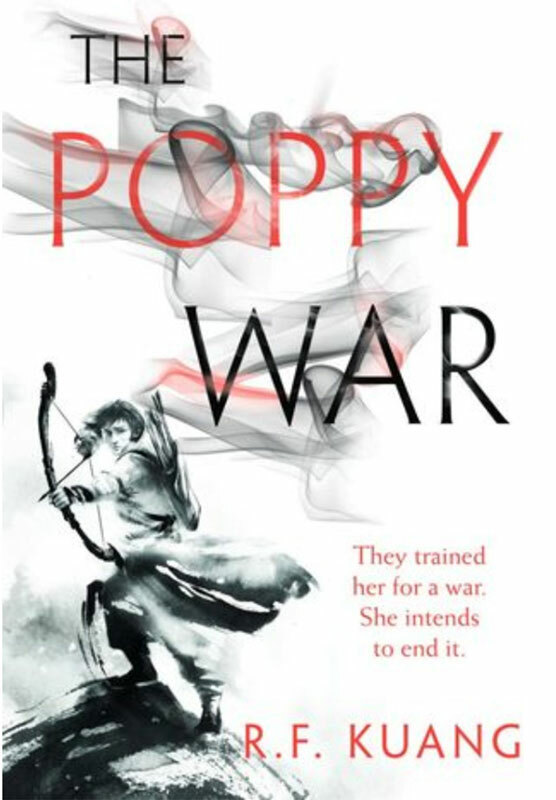 The Poppy War is a fantasy novel about the violence of China’s twentieth century transposed to an alternate world setting much more like the Song Dynasty. The idea didn’t come from a single place. Everything in the book is an accumulation of my Chinese heritage and the stories I grew up hearing from my mother, father, and grandparents. The first draft that got me a literary agent took me three months, though we revised it for another two months before it sold to Harper. Living outside China affect your way of being inspired? How much about you can we find in your novel? I was living in Beijing when I wrote The Poppy War, which deeply influenced the setting and the history. The first chunk of the novel takes place in a city called Sinegard, which is basically Beijing with a costume thrown over it.